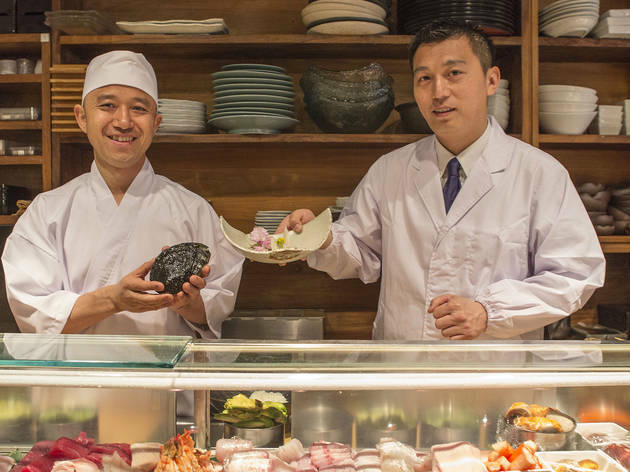 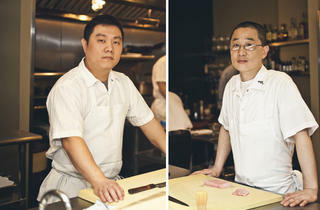 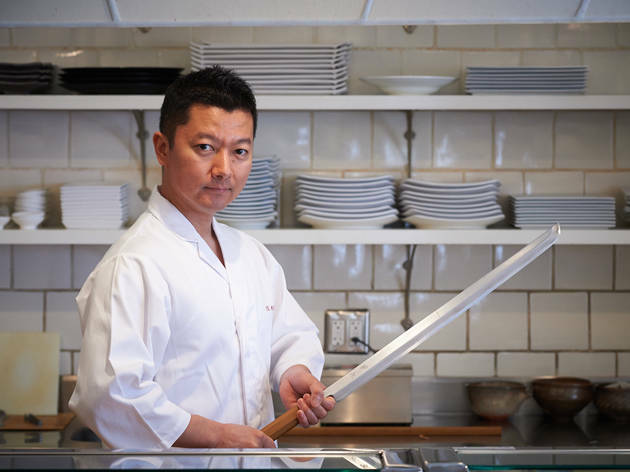 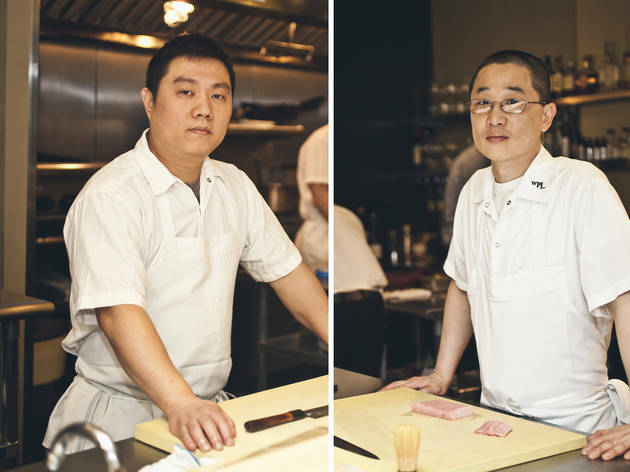 We picked New York City’s best sushi restaurants—now meet the fish-slicing masters behind the counters. 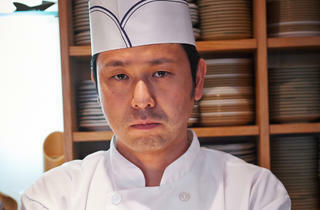 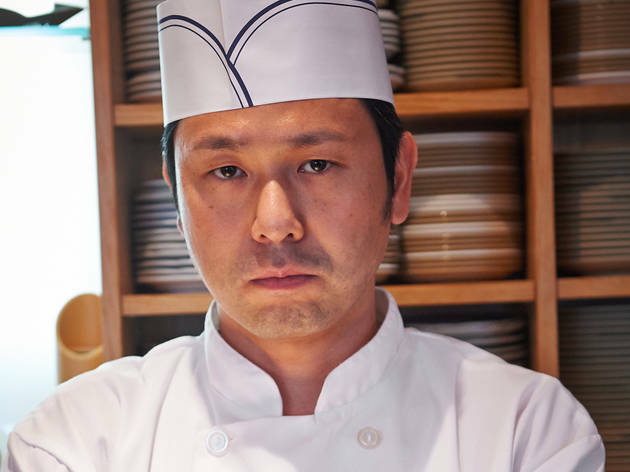 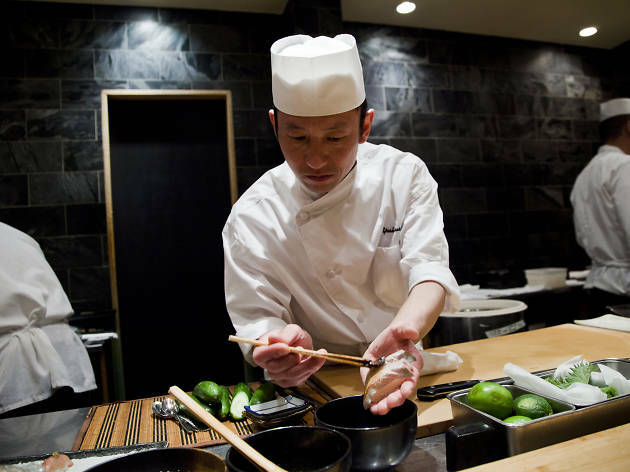 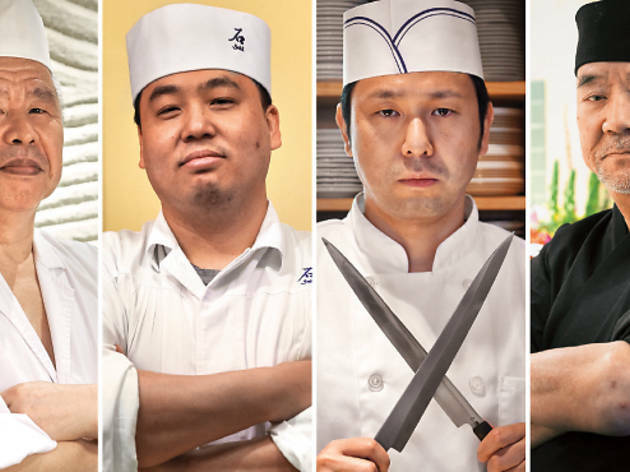 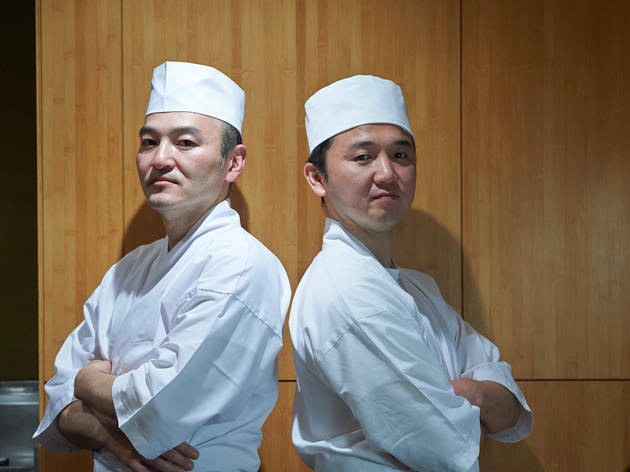 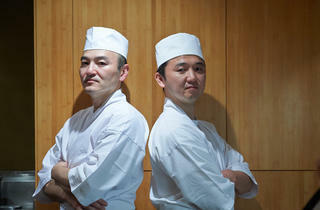 Photograph: Filip WolakChefs: Tatsuya Sekiguchi and Mitsuru TamuraRestaurant: Sushi YasudaHometowns: Hasuda, Japan, and Matsuyama, Japan, respectivelyIn the sushi game since: 2005 and 2003, respectivelyStyle: Traditional edomae Dropping knowledge: The chefs recommed going easy on the condiments. 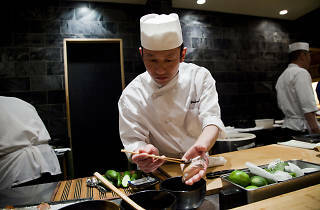 Too much soy sauce, wasabi and pickled ginger will throw the flavors of the fish off balance. 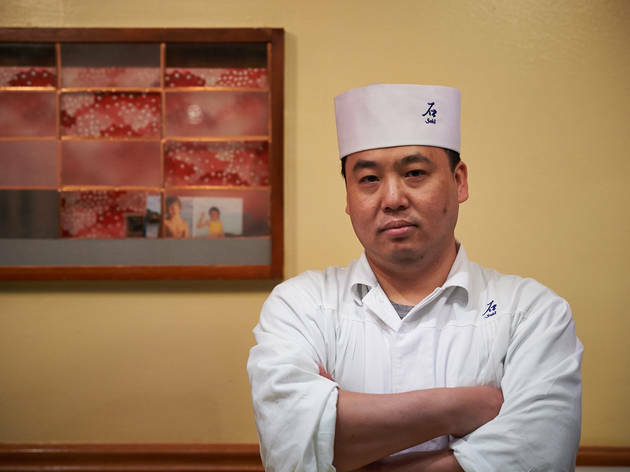 Photograph: Caroline Voagen NelsonChefs: Daigo Yamaguchi and Nobuyuki Shikanai Restaurant: KanoyamaHometowns: Yokohama, Japan and Utsunomiya, Japan, respectivelyIn the sushi game since: 1998Style: Traditional edomaeDropping knowledge: Shinkanai and Yamaguchi always serve tamago, a sweet egg omelette, as their first piece of nigiri. 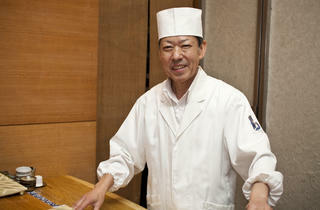 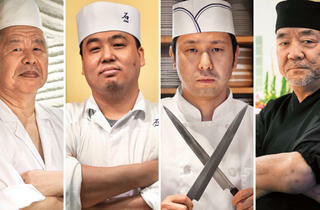 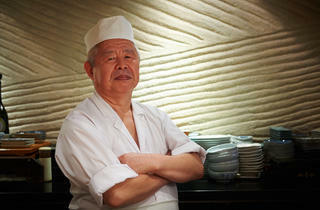 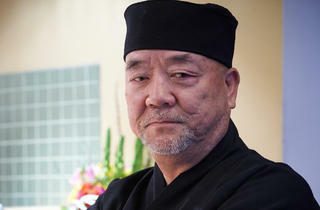 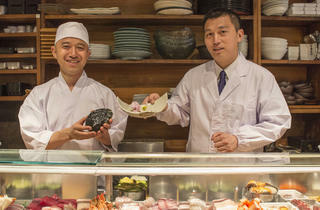 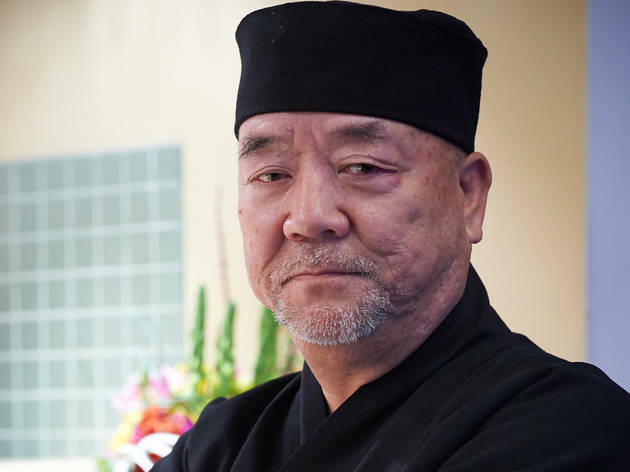 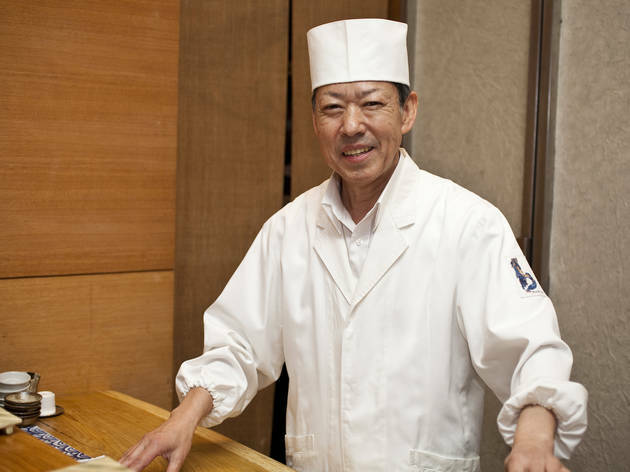 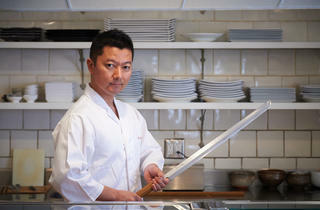 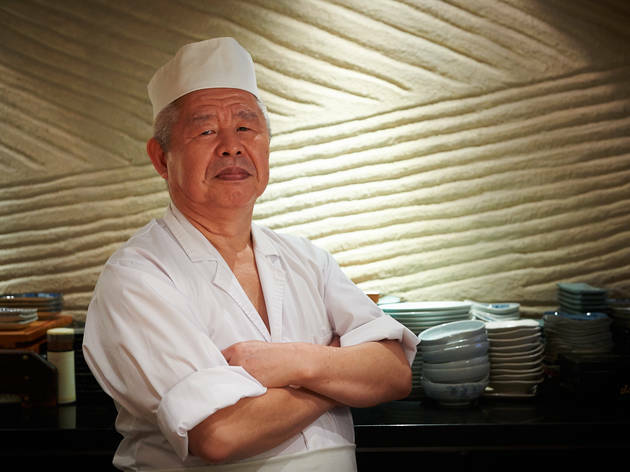 The reason: &ldquo;If it&rsquo;s good, then you know the rest of the sushi will be high-quality,&rdquo; Shinkanai says.